CLICK HERE Download Shark Hero Dekino for FREE on Google Play!!! We have been working on a few projects lately. We just finished one of our games that took a few months to make. It is called Shark Hero Dekino. 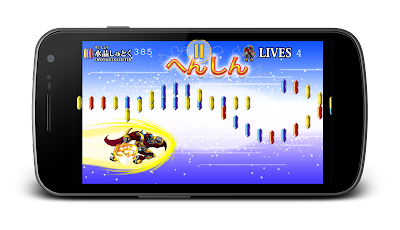 It is available for download for free on Google Play for Android Devices. We plan to release it to other markets later on. We have Heyzap integrated to use with Leaderboards and Achievements! Help Shark Hiro Dekino perform his duty and save the day in this fun, high paced runner game. As of right now it has 10 unique levels, cutscenes, enemies, bosses, special attacks, beautiful music and graphics. We plan to update as we go. Collect the crystals to transform into Super Hero Dekino, a shark like no other!